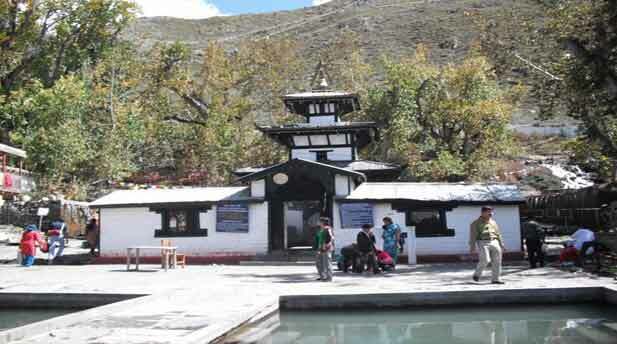 You can Travel Muktinath with diffrent option which is mention below. 2. Bus & Jeep are also available from Pokhara to Jomsom via Beni, Ghasa, Tato pani,Tukuche, Marfa, it takes time about 10-11 hours. 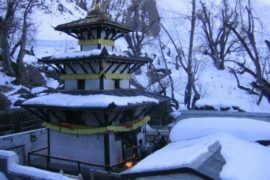 There are only 4 WD jeep services after the Jomsom to Ranipauwa near by Muktinath, it will take around takes 2.30 hours. The road is not good after Beni to Jomsom & Muktinath through the Kaligandaki river bank & hill area.